Rory D: I'm strictly a variant whore this upcoming Wednesday. 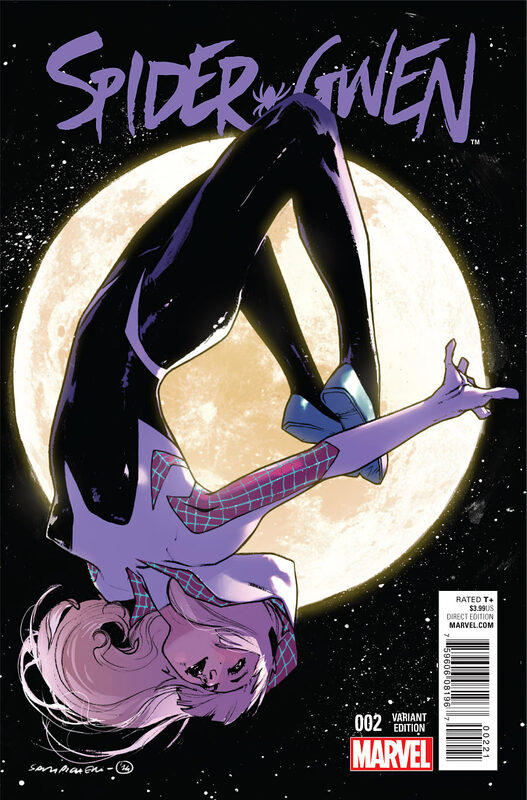 Spider-Gwen #2 1:25 Sara Pichelli Variant & Archie #665 Sanford Greene variant (I think they'll be hot for a week or two, then drop like a rock). I'm getting both strictly for the PC. Both artists do great work. I'm a loyal Tumblr follower. Mark C: A lot of new books and a couple series restarts that look really interesting. 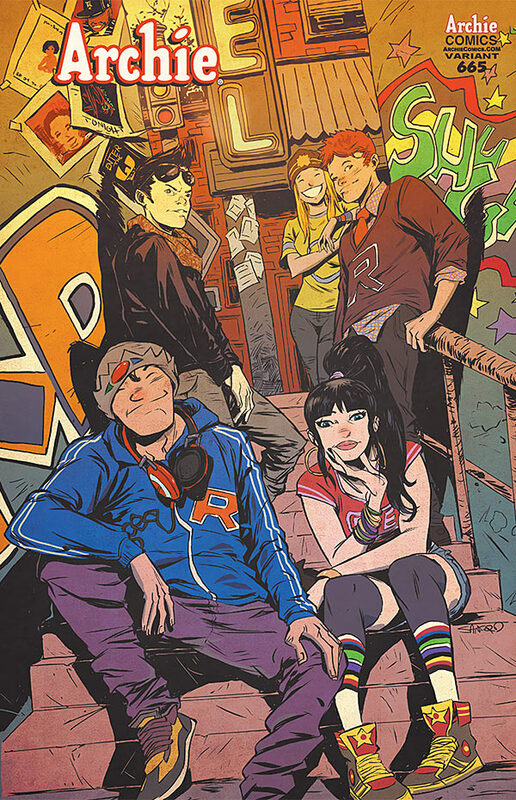 I can't help but think that something big is coming from one of my favorite comics (and also TV show) though. Just looking at the cover and the description for The Walking Dead #138 makes me excited. There was the Governor. 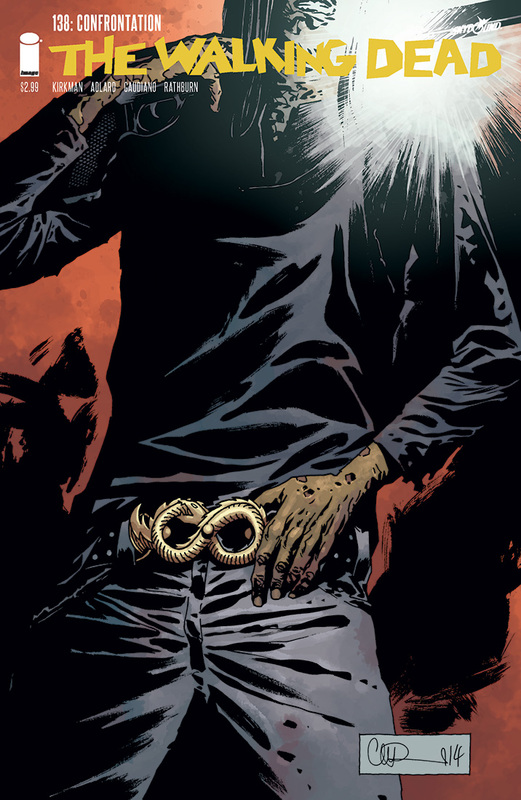 Then, Negan. Who’s the next big bad? Will we find out? Can't wait!!! Keith S: Walking dead always makes its way to the top of my read pile. End of the whisperer arc, should be a good one! Bryan S: Calvin & Hobbes!! It has no spec value and I do not care. I will pass on everything else for this!! Yay!! 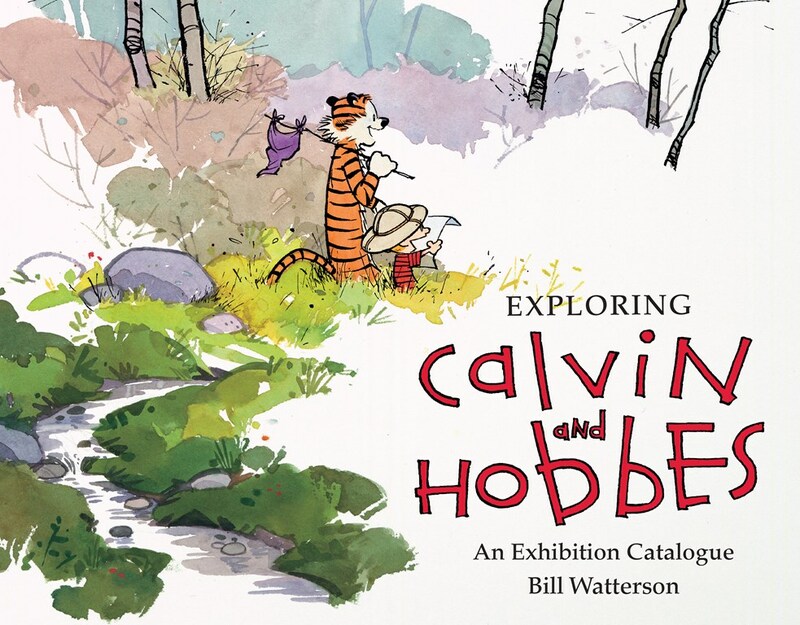 Exploring Calvin and Hobbes is the catalogue for an exhibit by the same name at the Billy Ireland Cartoon Museum at Ohio State University, which opened in March 2014. The exhibit is Bill Watterson's personal exploration of how the wonder of Calvin and Hobbes came to be. It includes original art of Calvin and Hobbes, along with Watterson's original commentary on each. The show also includes art from cartoonists who Watterson has identified as influential in the development of his art, including Peanuts, Pogo, Krazy Kat, Doonesbury, Pat Oliphant, Jim Borgman, Flash Gordon, Bloom County, and Steadman. Mark C: That is a nice cover (it's upside down on purpose right?) and my first exposure to French Pinterest. Thanks for both! Thomas P: Pretty light week for me for both reading and spec. 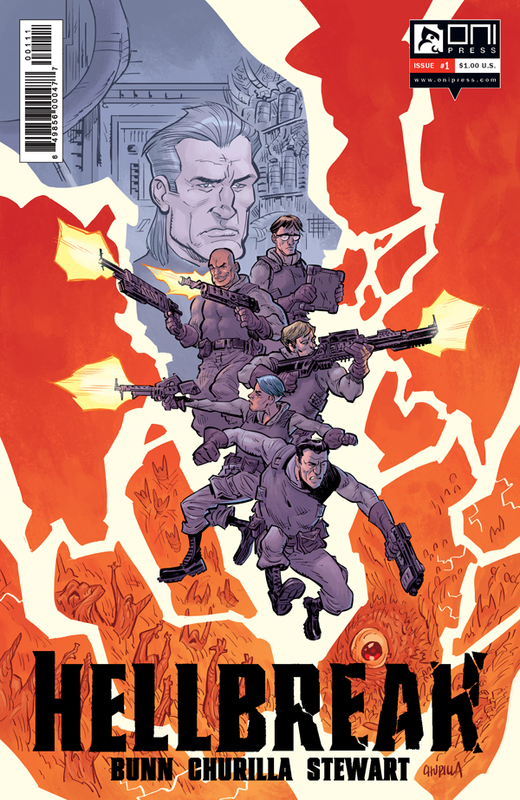 If I have to pick One to rule them all it would be Hellbreak #1. 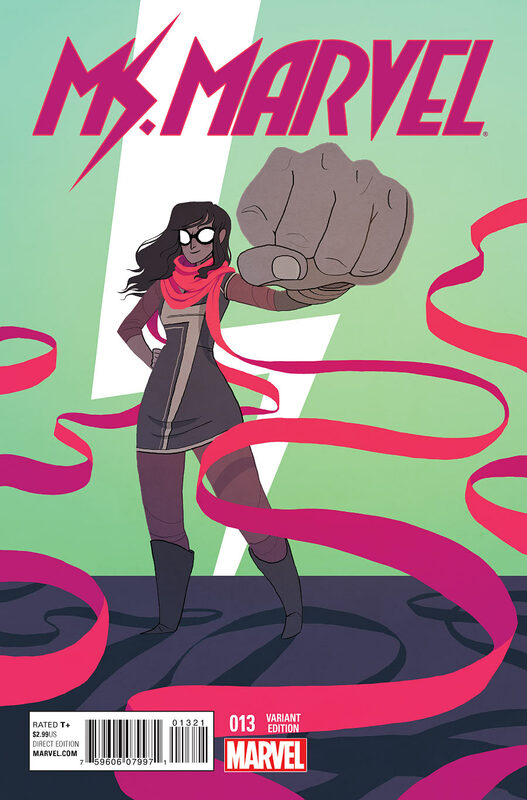 It's a new Oni Press ongoing from Cullen Bunn and Brian Churilla. I really like Bunn's writing and Churilla's art style seems like it would work really well with the subject matter of a team that infiltrates Hell to free souls. Brian W: Hellbreak #1 from Onipress. The synopsis sounds interesting and the regular cover is only $1. I also ordered the Jenny Frison variant for less than $4. 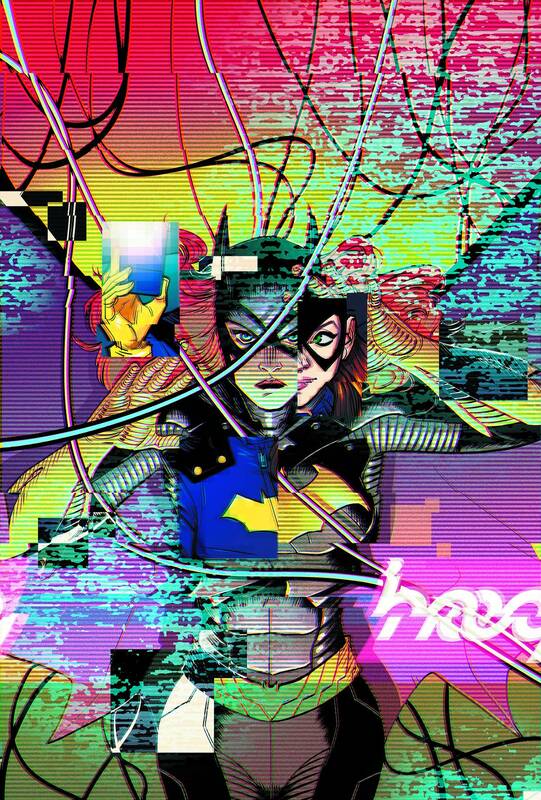 Mark H: Batgirl #40 is my one, last week Secret Origins got hot over something that will be revealed in this issue, I'm also curious myself so makes it a good flip / read. 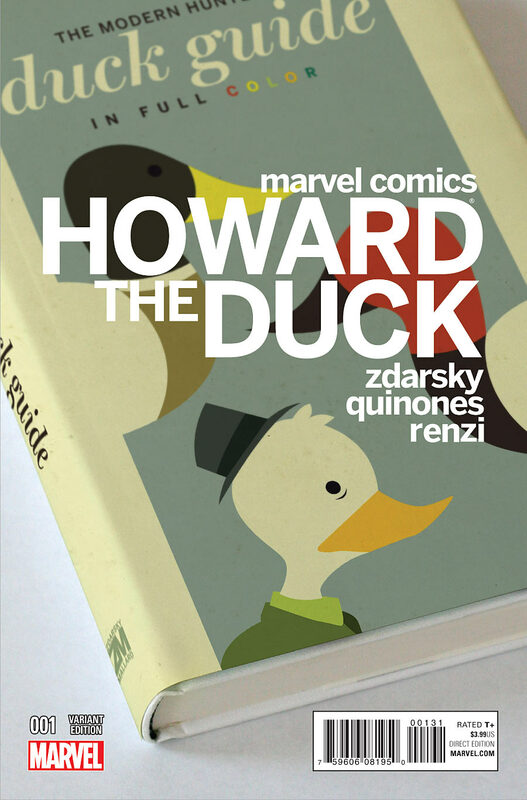 Mark H: Howard the Duck #1 Zdarsky Variant, comes in a close second. Mark C: Howard has me curious too, Mark H. At worst, it's gotta be better than the awful Marvel MAX reboot. 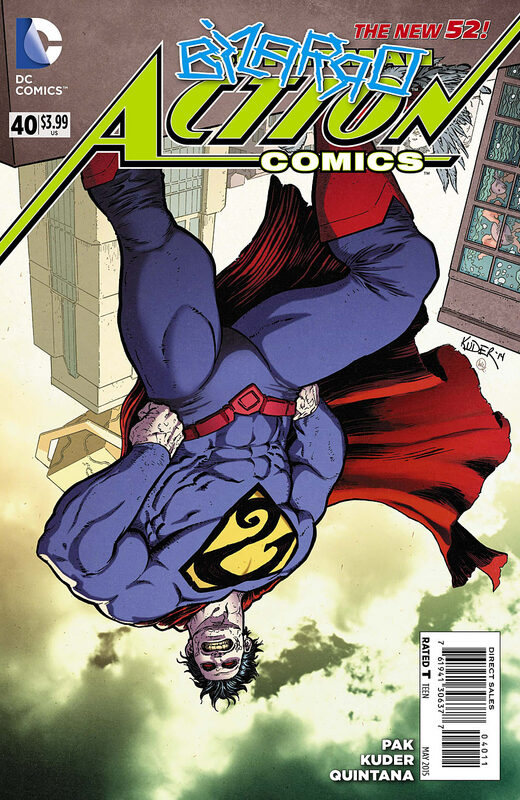 Zdarsky gives me hope! 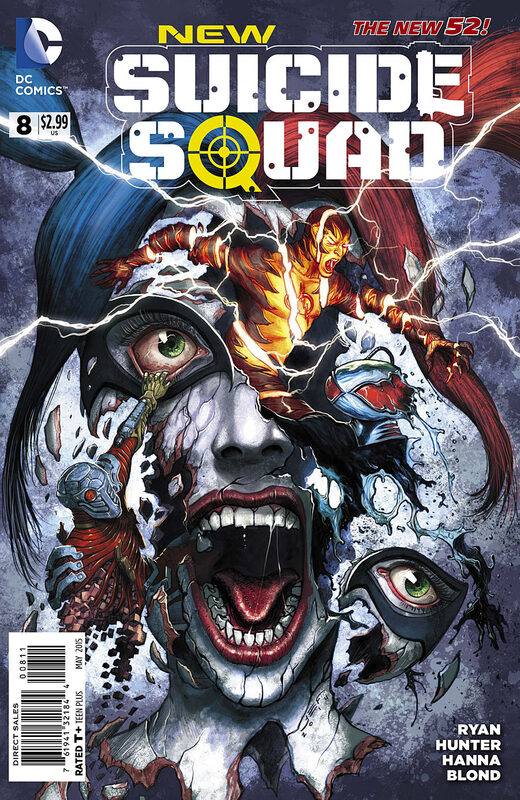 Mark H: New Suicide Squad #8 third just for that cover. Agustin S: Great books this week, for me at least. So many good ones coming out. My personal favorite cover is NSS8, so awesome…but maybe I'm being a bit biased … but don't sleep on Batman Arkham Knight Gary Frank variant (1:25) which has already sold out on midtown. Spider gwen 2 sold out early at my lcs. Also, i saw Ninjak 1 1:20 fell in love, had to pick it up.